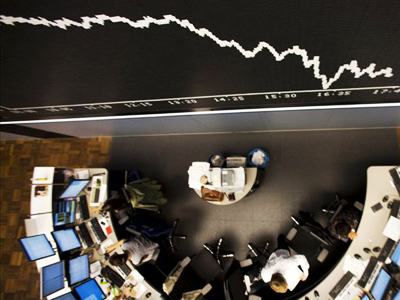 Asian markets have followed the global selling binge amid fresh recession warnings and mounting debt in the Eurozone. We are seeing a sea of red across the board, with the stall in China's flying growth contributing to trader concerns. ­The Asian markets were already falling in response to the news of the S&P downgrade of the US credit rating, but it had been considered a temporary event. 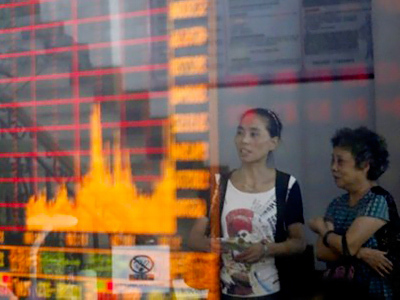 The latest slump has therefore come as a shock to investors in the region, who were not expecting such a reaction, given Asia's strong economic outlook. 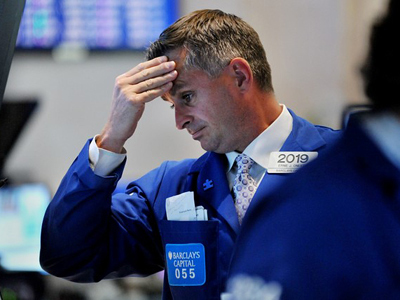 But the bad news from the US and Europe turned out to be too much for the Asian markets as Morgan Stanley Bank announced that both the US and Europe are dangerously close to a recession. The Asian countries are obliged to closely follow the situation in the West as they hold $3 trillion of US debt. In China, the Shanghai Composite was down 1.6% in early trading, while the Hang Seng in Hong Kong fell 2.7% and Japan's Nikkei sank 2.1%. 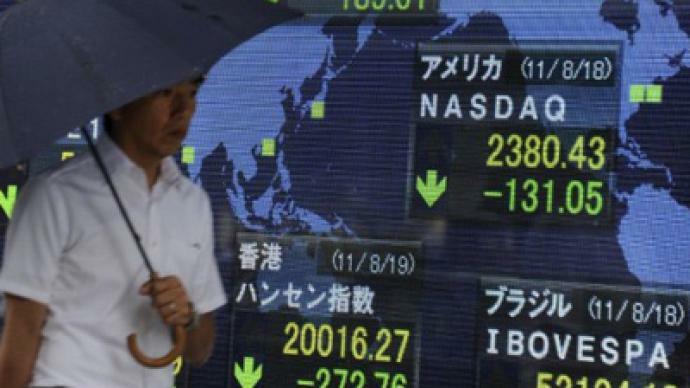 Selling fever struck Asia after American and European stocks plunged on Thursday. World markets have been rocked since the US was stripped of its AAA credit rating earlier this month. Across the Atlantic, French and German leaders tried to shore up their ailing economy with a set of proposals which included the creation of a European government. But so far, the markets have failed to react favorably. Patrick Minford, a professor of applied economics at Cardiff Business School, says the markets are still concerned about growth. 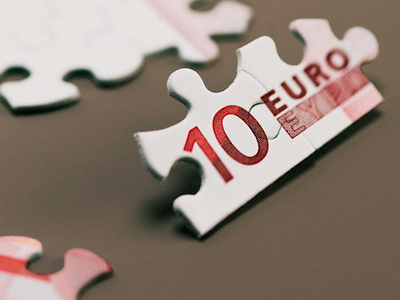 ­To counter a second recession in the US and Europe, Asian countries should promote further regional co-operation by drawing around China, believes Mr. Xiang Songzuo, a Deputy Director of the Center for International Monetary Research in Beijing.